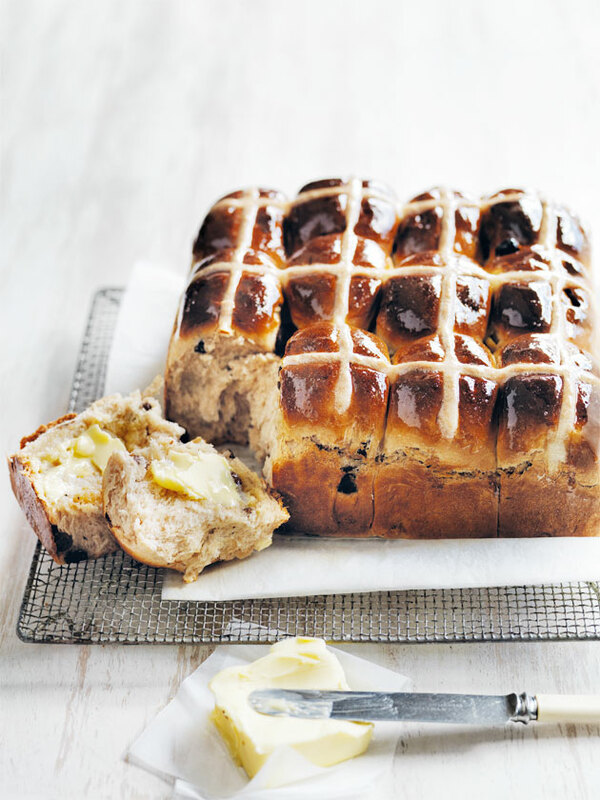 ​A warm, fresh-from-the-oven hot cross bun is always a welcomed sight come Easter time. 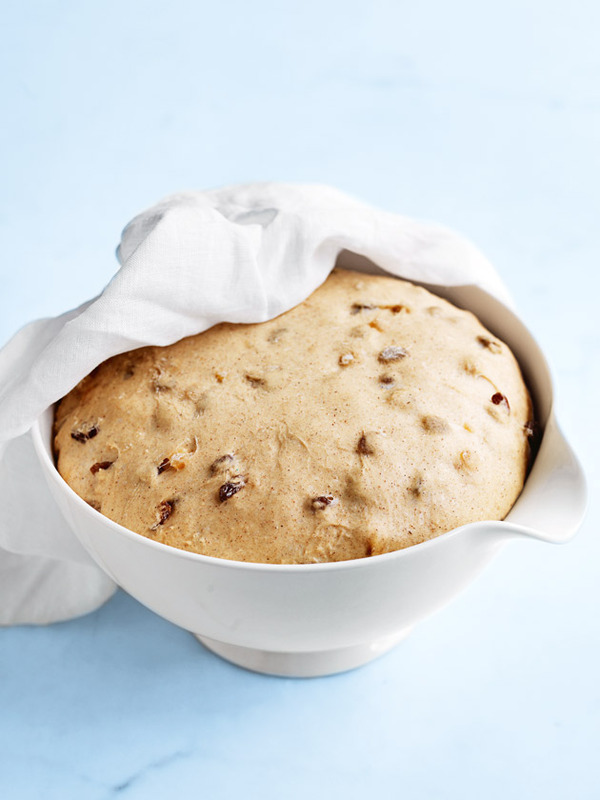 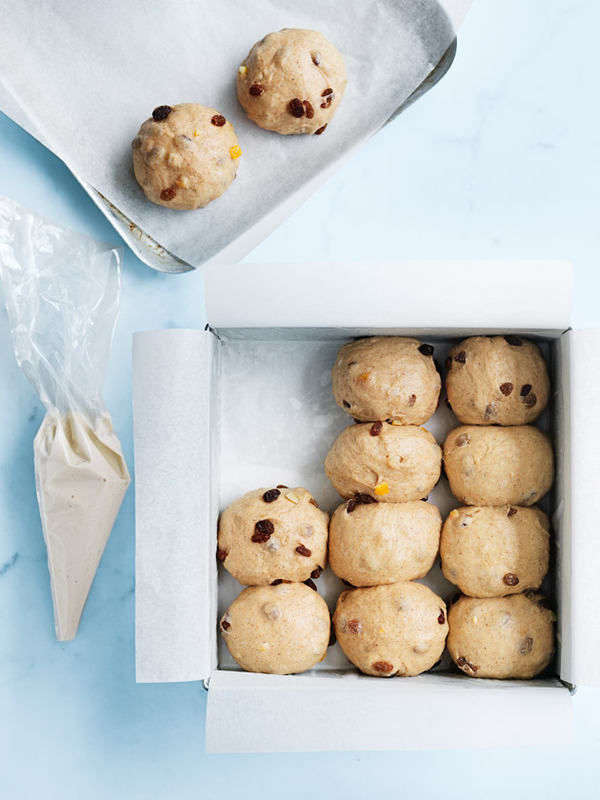 Follow our simple step-by-step recipe to bake the perfect batch this year! 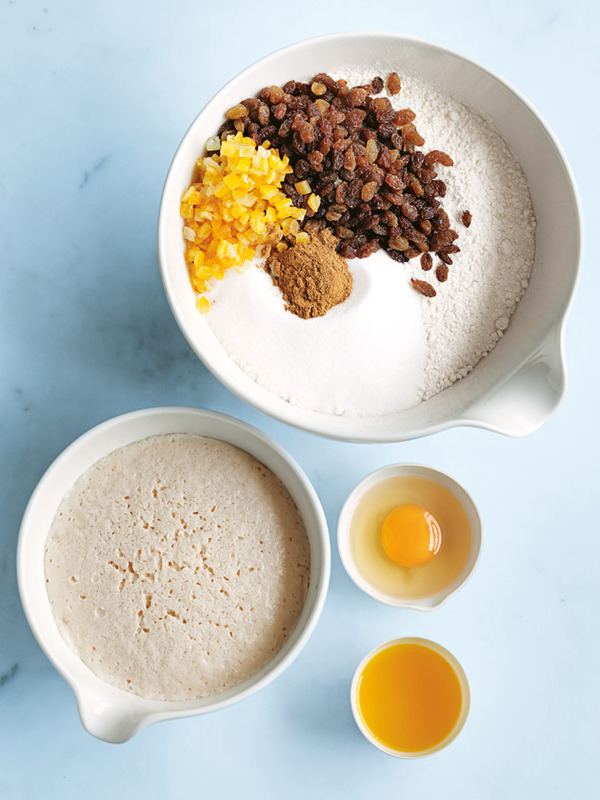 Click on the steps to reveal the full recipe.